I found a new oil in Whole Foods this weekend. 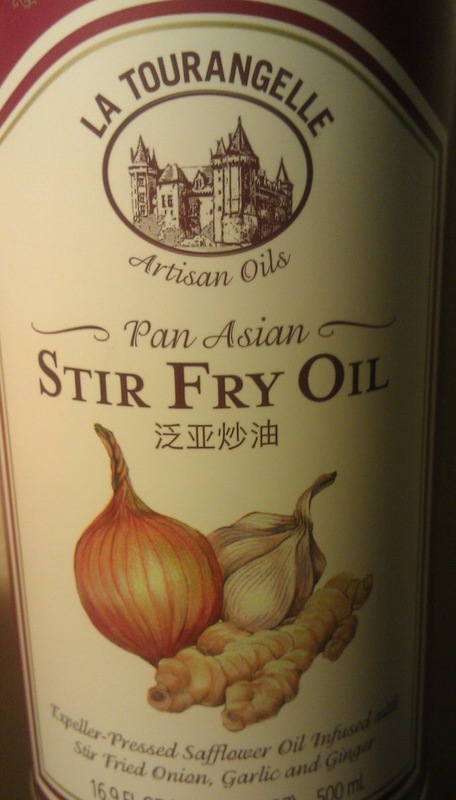 While I was looking for olive oil, I stumbled upon this stir fry oil by La Tourangelle. Olive oil is used most nights that I cook. It's just one of my favorite cooking ingredients. This oil is infused with stir fried onion, garlic, and ginger flavors. Flavors that I like in my food anyway. I tried using this with chicken, peanut butter, and soy sauce. I love making my own type of peanut sauce. 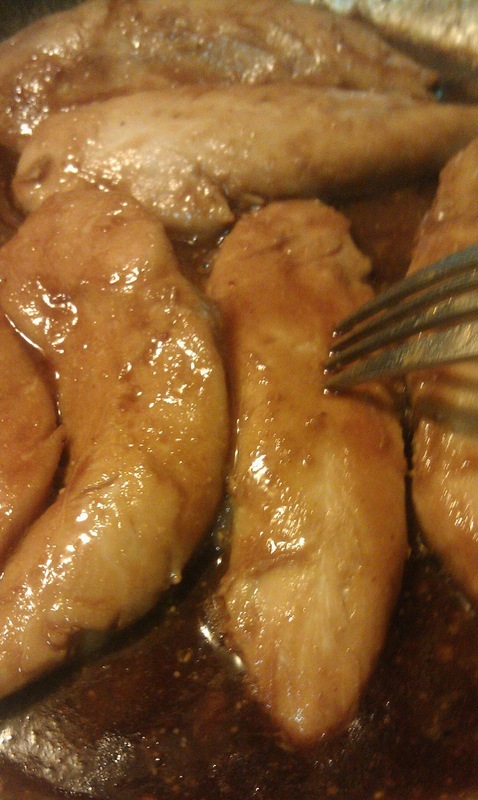 I used some Smucker's Natural Peanut Butter creamy and soy sauce too. Along with the new stir fry oil, it tasted pretty good. It can be a one bowl meal with some rice at the bottom and some of your favorite veggies. I like snow peas with stir fry and/or peanut sauce. Those are just a few of the basics. What ingredients do you like to use most? What is your favorite cooking ingredient?